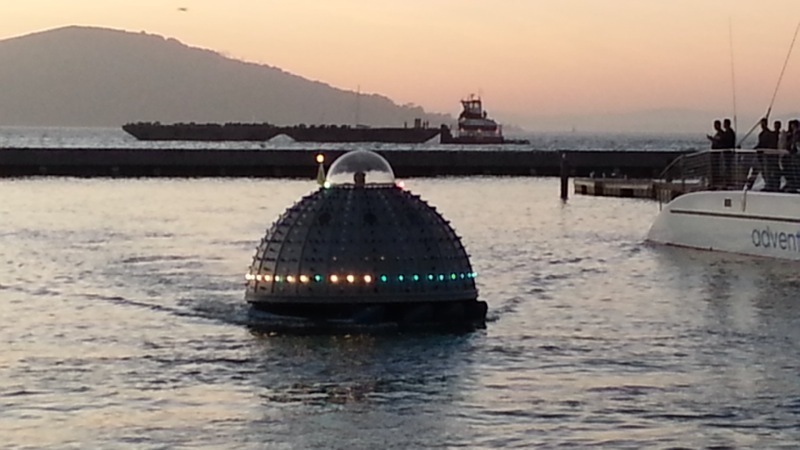 Last night while waiting for the fireworks show, a UFO landed on the bay. Here's a quick 30 second video of it searching for intelligent lifeform. they always show that ufo on Giants telecast. i wonder what that really is.